The Great Economist Joseph Schumpeter wrote about ‘creative destruction’ and outlined the process of innovation during the Industrial Revolution and how it improved economic growth. 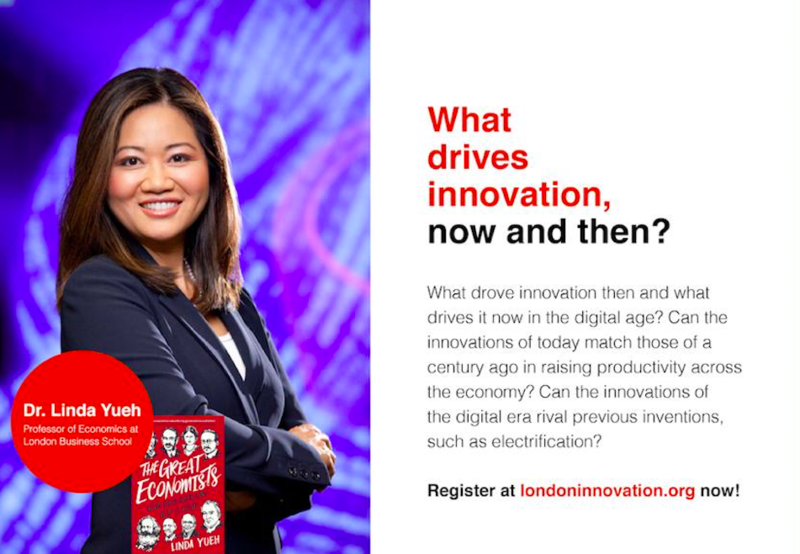 What drove innovation then and what drives it now in the digital age? Can the innovations of today match those of a century ago in raising productivity across the economy? Can the innovations of the digital era rival previous inventions, such as electrification?